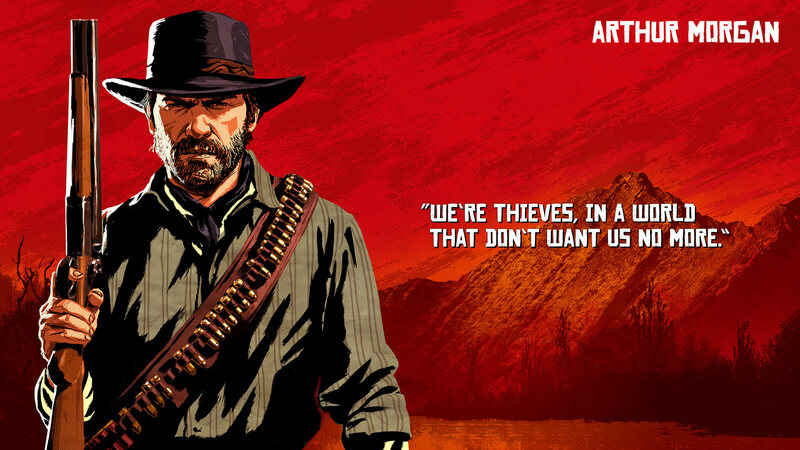 Meet the renegade outlaws of Van der Linde Gang of Red Dead Redemption 2 from Rockstar Games. The launch for upcoming Western-themed action-adventure title Red Dead Redemption 2 from developer/publisher Rockstar Games on PlayStation 4 and Xbox One is nearing to us and aside from the three periodically released official trailers; we received a gameplay reveal last month. Now, we got some detail regarding the Van der Linde Gang, which game protagonist Arthur Morgan is a part of and members of this posse are all introduced in new series of official character arts. We offer you a fresh look at the group of outlaws from Van der Linde Gang of RDR2 and a few details about themselves. 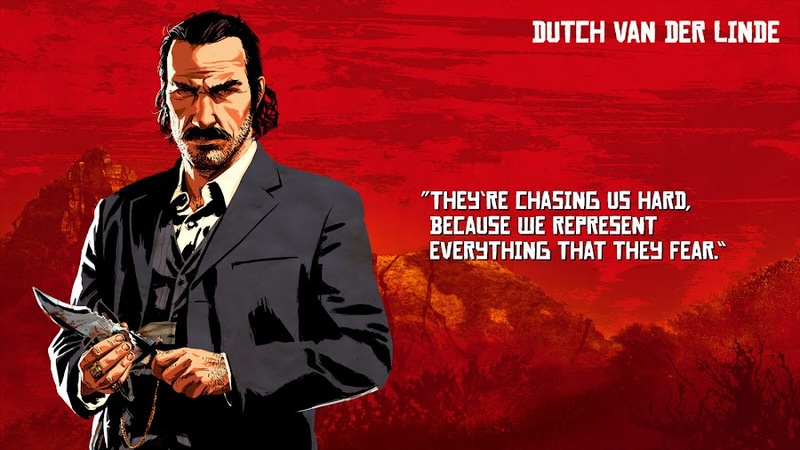 Dutch Van der Linde: The man running the very group of outlaws, Dutch presents himself as an idealistic leader figure among his peers and has a vision for the world to change it for better. Though portrayed as a rogue by modern world, his gang members look up to him because of his charismatic persona and organized mindset. Arthur Morgan: At a young age, Arthur was picked up and later became a right-hand man for Dutch as he pledged his loyalty for him. Known to be ruthless, he has a code of honor of himself and knows how to keep his cool. The reason for him being so dependable is that he has no trust issues and knows how to always get the job done. 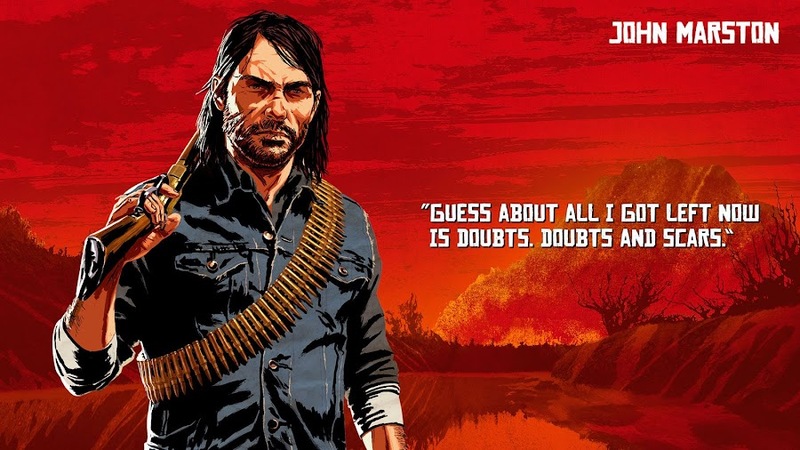 John Marston: Those who have played Red Dead Redemption and its expansion pack Undead Nightmare, knows good ol' John already. He was orphaned by the time he was only eight and bumped into Dutch van der Linde at the age of twelve, who took the boy under his wings. 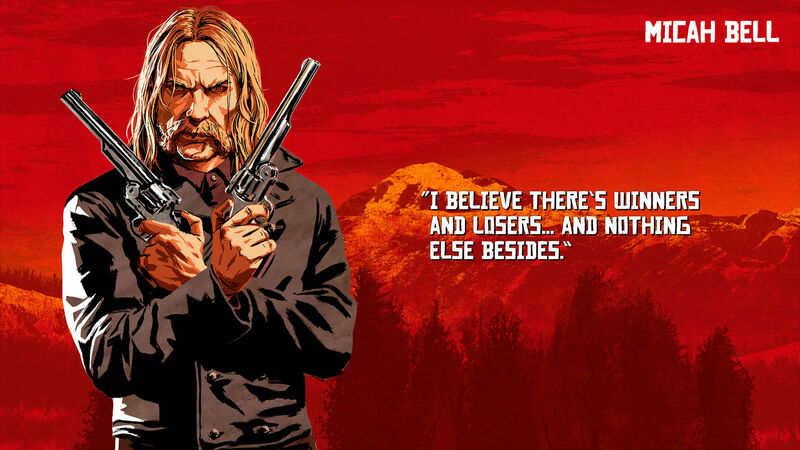 He and Arthur are among Dutch’s most reliable guns in the gang. 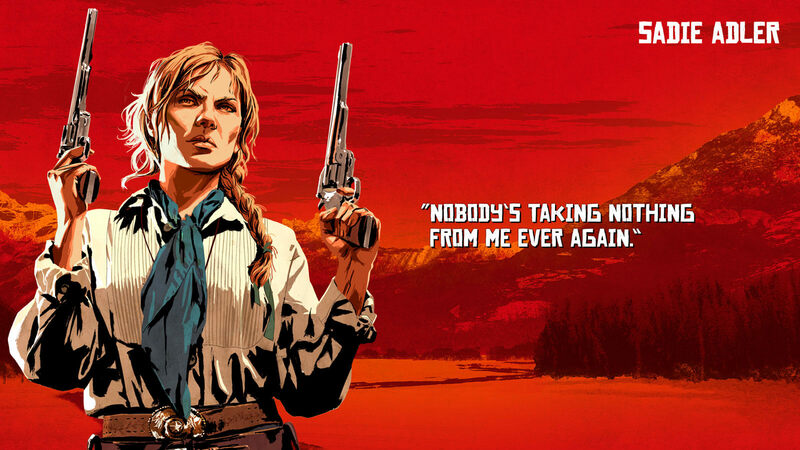 Sadie Adler: Upon losing her husband, Sadie seeks nothing except vengeance on the people responsible for the death of her husband. She is a keeper who will stop at nothing and not the one to screw around with, because she ain't afraid of anything or anybody. 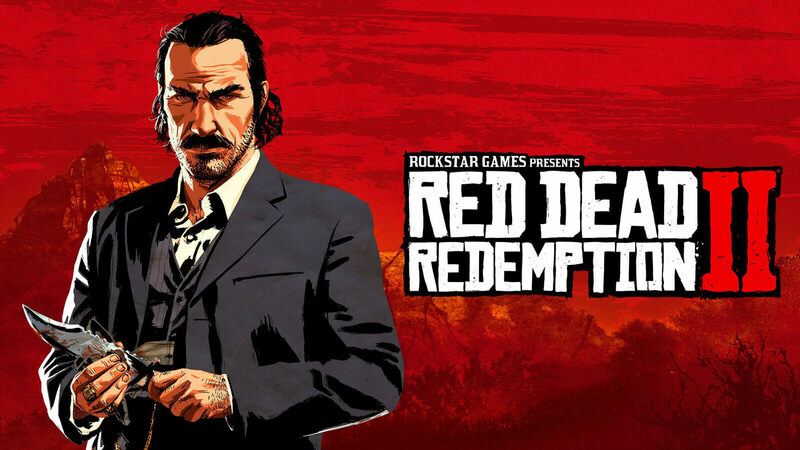 Micah Bell: Nothing inspires Micah like some real action on the go and the outlaw title fits him quite right as he is a career criminal, who also serves as a hitman. From time to time he can be very unpredictable and if of wild nature. Charles Smith: Joined the gang very recently, Charles is a decent guy who is a jack of all trades and knows how to win a fight. 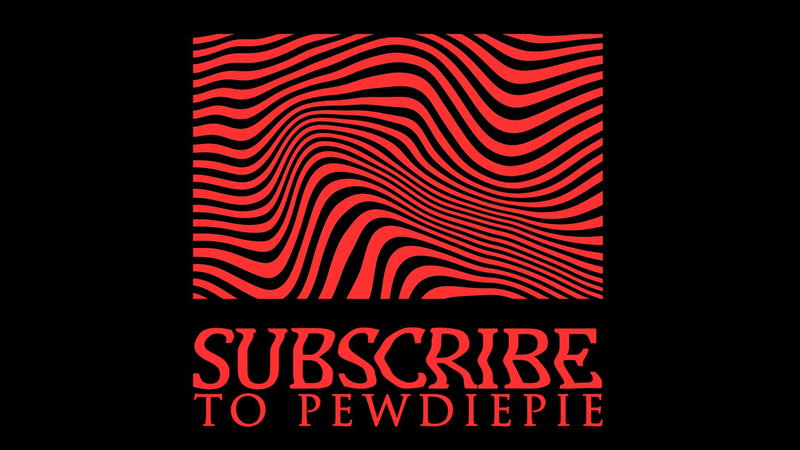 He has a Native American background and often likes to stay reserved within himself. Though honest, he can become very deadly if needed, which is why it is wise not to mess with him ever. Javier Escuella: This Mexican revolutionary from Nuevo Paraiso has an infamous reputation as a bounty hunter and he feels a connection with the ideals Dutch represents. Javier is committed to the cause this group is following and very loyal to his group. Bill Williamson: Bill had a history with the army but he was dishonorably discharged because of his bad temper. 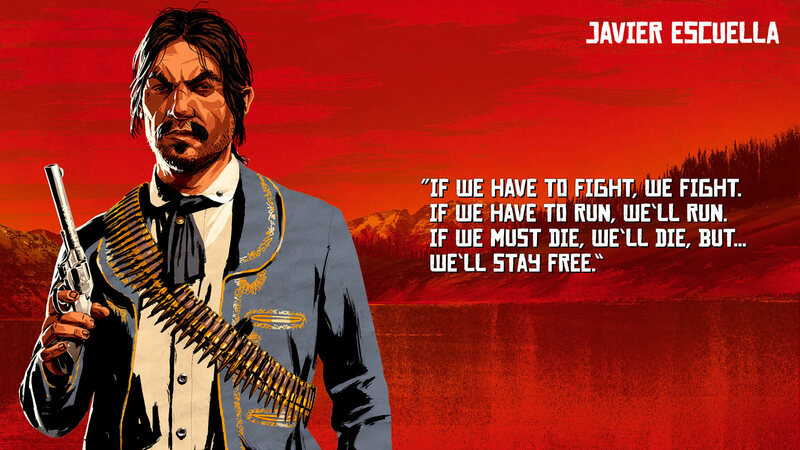 Despite his growing age, he does not back down from a fight and Dutch's Gang could surely use his potential. 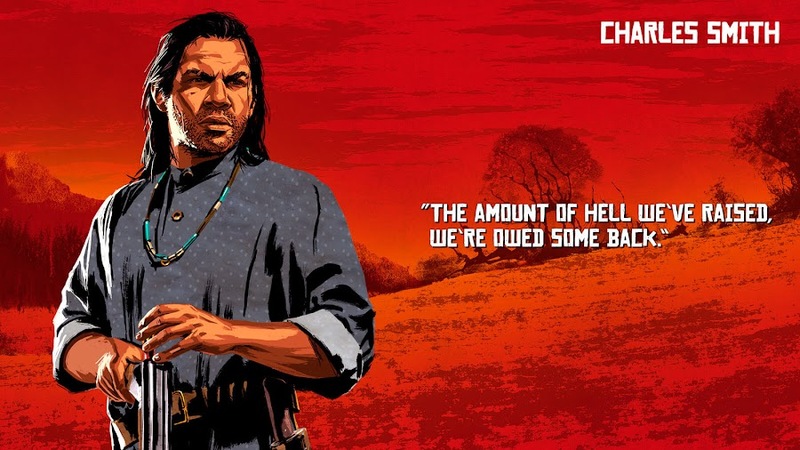 At this point, if you are already familiar with Dutch and Marston, you need not much introduction about him. 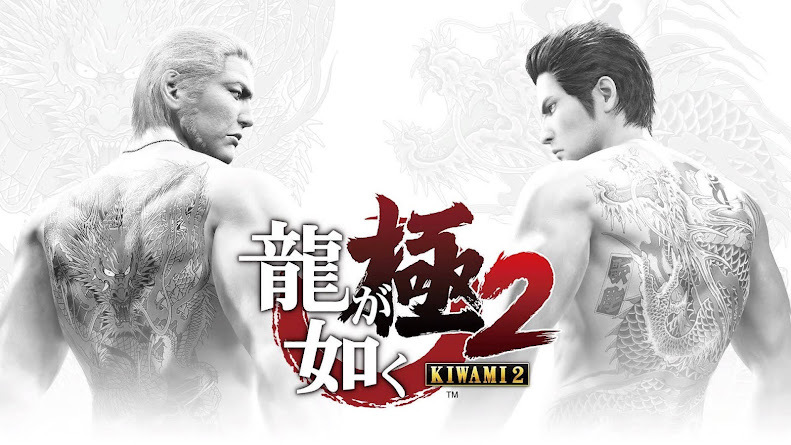 Apparently, there are a total number of 23 characters in the whole game and this newly released lead character details in promotional arts adds more depth to the in-game storyline set on a massive open world. 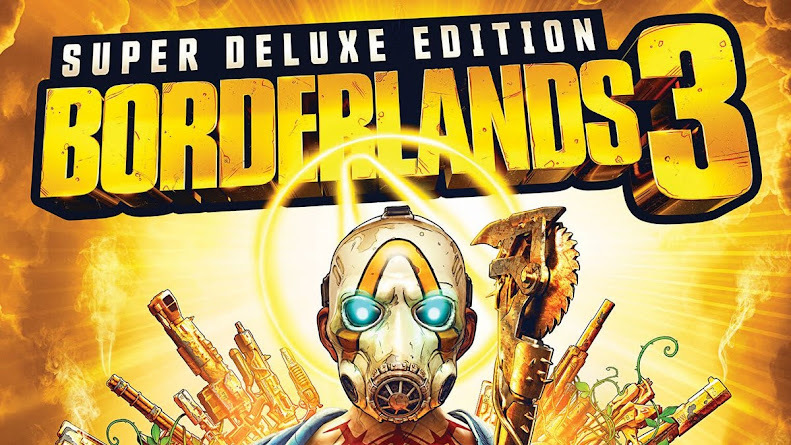 Anticipations regarding the title are so high, that many are predicting that RDR2 will easily become the best selling game of the year upon releasing on October 26 for consoles. 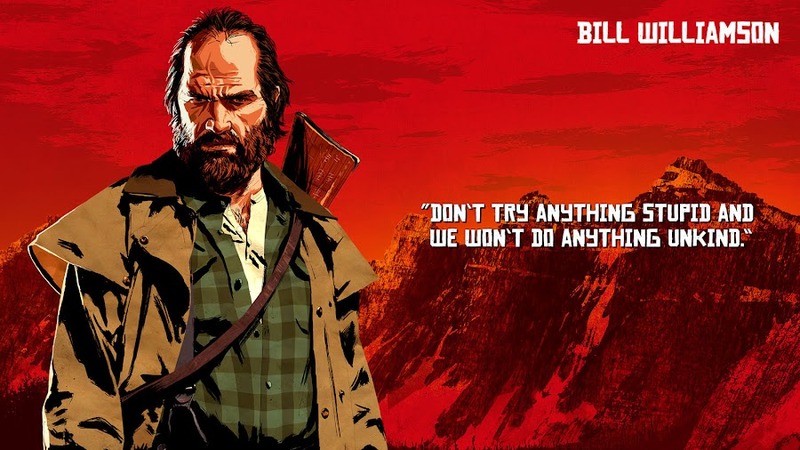 However, we still don't know whether or not Red Dead Redemption 2 will be on PC at some point.